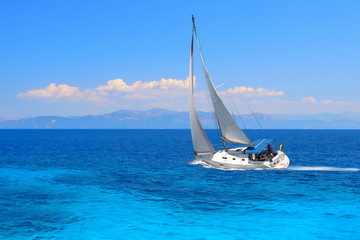 Selection of vessel for purchase or of shipowner for sale. 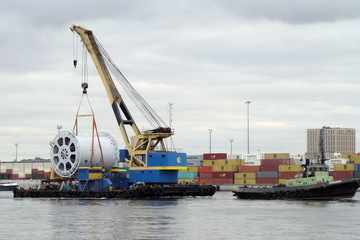 Selection of vessel for charter or of operator for delivery of vessel into charter / operation. Insurance of vessels and liability of shipowners. Presentation of interest in customs procedures. 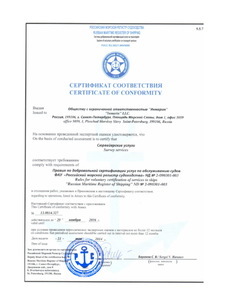 Activities of “Inmarine” LLC are certified by Russian Maritime Register of Shipping. If you have any questions in relation to search or sale of vessel, obtaining of ISMS / SMS, customs services to the vessel or cargo in port, about insurance of fleet and liability of owners, please, fill in the form below, and our specialist will contact you within working day! Requiring text entry are marked by *.